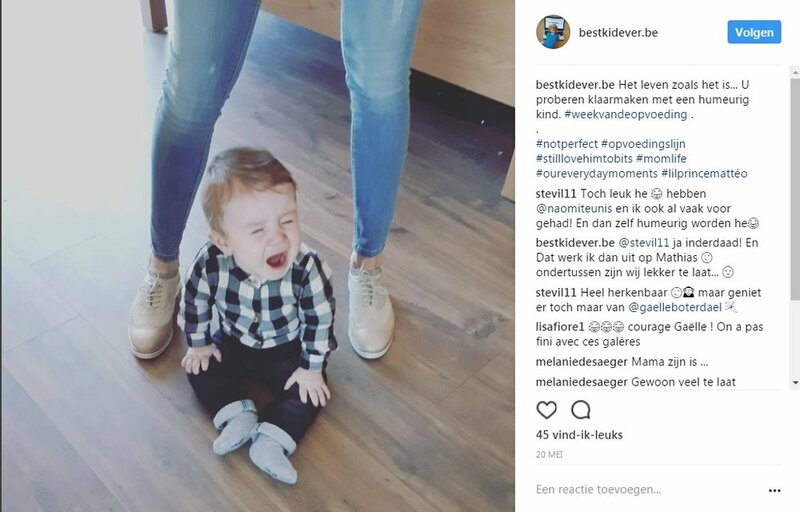 During the Week van de Opvoeding, De Opvoedingslijn launched their new website. So we needed to create a little online buzz. On social media we tend to show the best version of our lives. We share our best meals, our greatest trips and the cutest pictures of our kids. 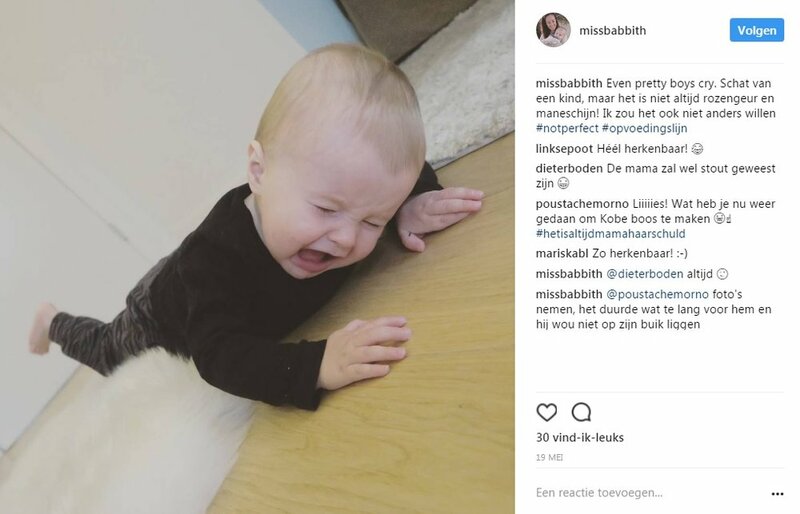 With #notperfect, De Opvoedingslijn encouraged parents to share their not-so-perfect moments with their kids. 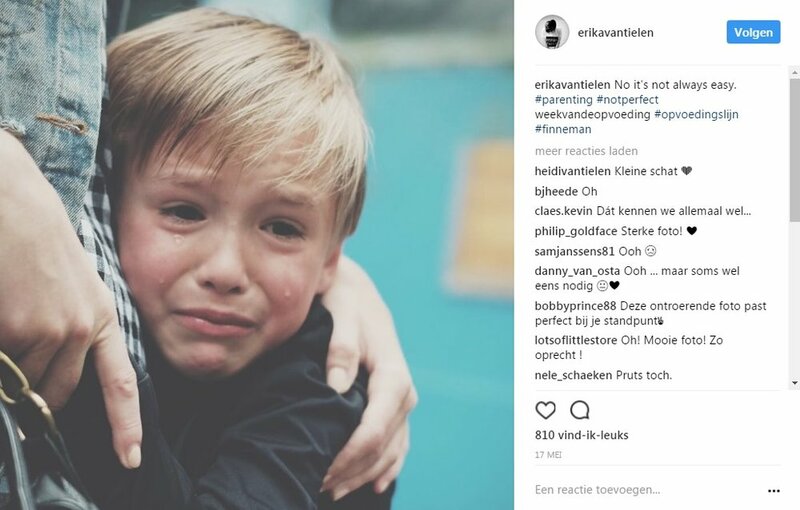 Social influencer Erika Van Tielen kickstarted the campaign and lots of parents followed. So did the online media, newspapers and radio stations.